We are glad to Announce the Association of Road Thrill and ONN Bikes! 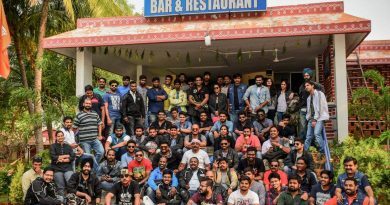 ONN Bikes is a motorcycle rental company having a presence in Bengaluru, Mumbai, Hyderabad, Jaipur and Mysore with around 1500 bikes. 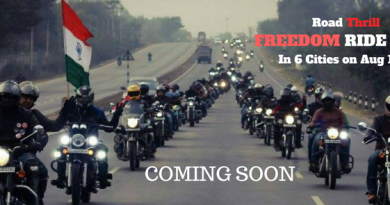 This is one unique and long term association with any brands for us till now, where not only our members would be getting value services but ONN Bikes would also be promoting our events and activities. With this not only RT as a whole would get support from ONN but also members as well as references can avail discounted pricing on their offerings. When asked Why ONN Bikes? This is what they got to say: Your safety is our priority. We guarantee a comprehensive insurance and also an ISI marked helmet. With all new bikes and a strict maintenance policy, you can keep calm and ride ONN! We have ‘ONN Bike Rental Hubs’ in different parts of the city, so you’d never go ‘OffBikes’. Reach out to us from wherever you are and we’ll fix you right up! You can count on us for the best bike rental prices in the city! Find a plethora of weekly offers on our site and cut your wallet some slack. Be it everyday commute, riding gears, exclusive bike merch or refurbishing and maintenance – we have them all! 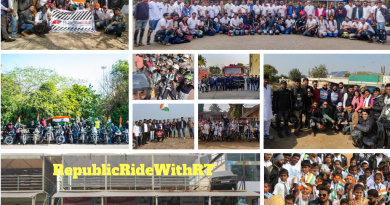 To start with we would be supported by ONN Bikes exclusively with #RTBengaluru 100th Ride #RTHyderabad Shutter Gears Motography Contest, Republic Day Rides, #RTMysore and on a whole with #RTWomen. 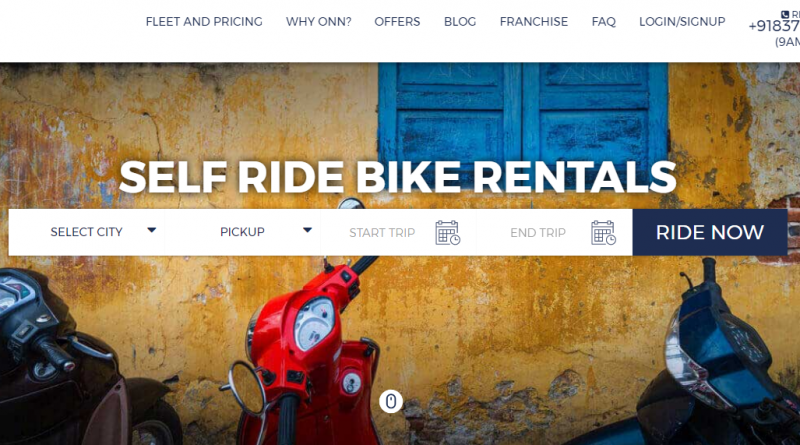 More specific details about services anyone wishes to avail with ONN Bikes as well as ONN expeditions in due time. Looking forward for a long term association of Road Thrill & ONN Bikes.